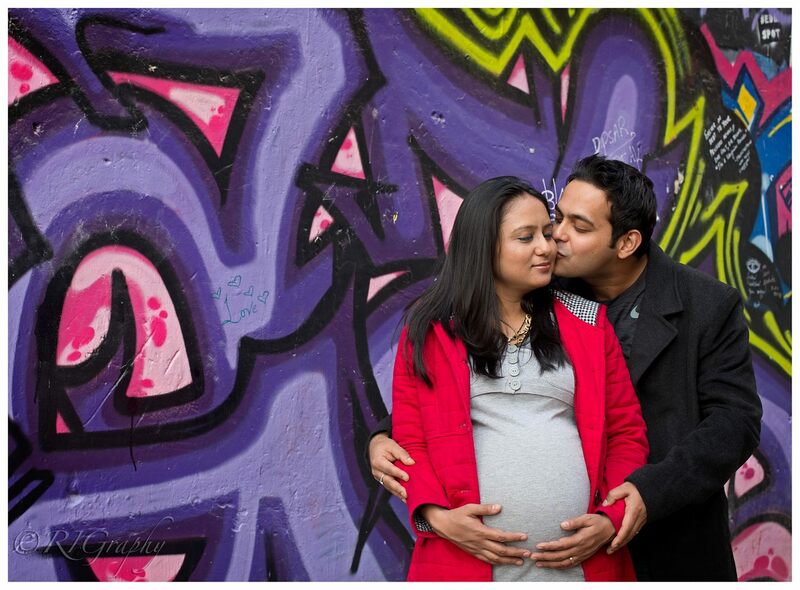 Hauzkhas Village- "Love in the ruins"
Many a love stories have begun with me… many more will come alive.. Your love adds colour to me .. violet, yellow, red and saffire..
Come add music to my life as I give a place for you to hide..
Well, this post is nothing but my attempt to revive an old blogpost that I wrote some 7-8 years back. 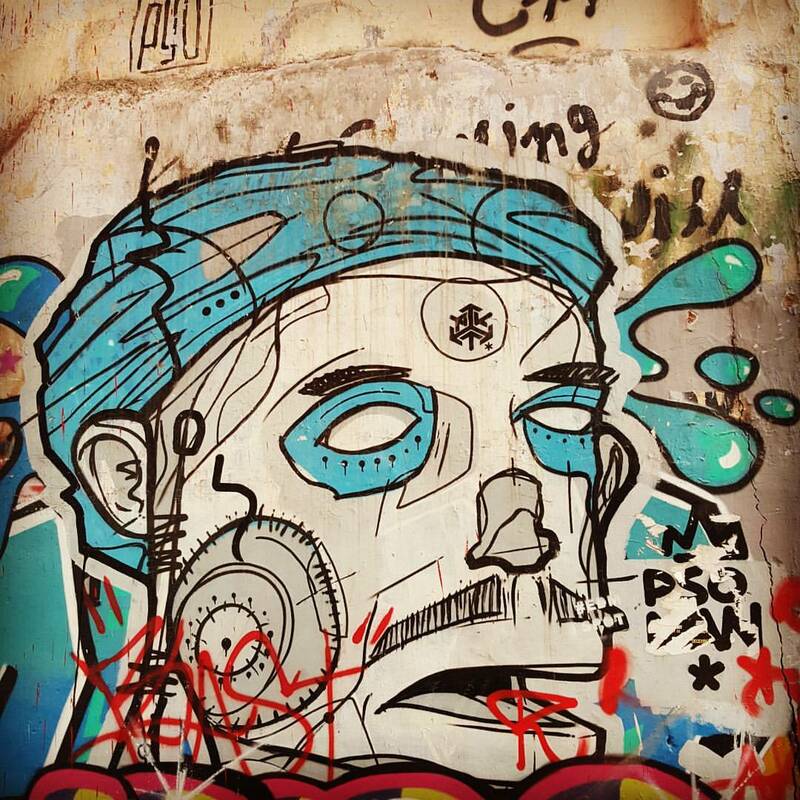 With time, everything changes; so, did Hauzkhas village. What was obscure 8-10 years back is now a bustling Delhi spot with innumerable restaurants and people from all walks of life. What hasn't changed a bit is the positive, infectious vibe of the place. 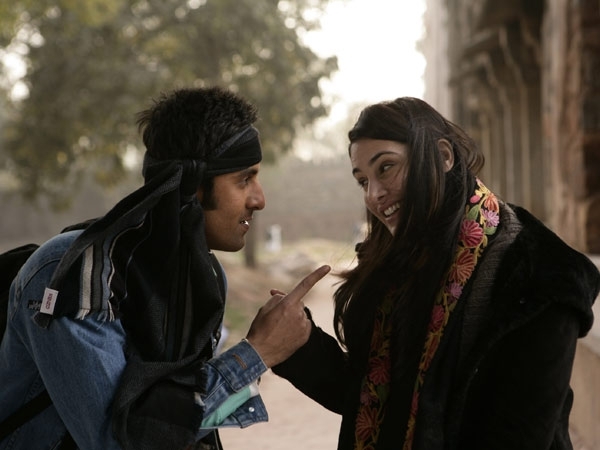 The place got its share of buzz with the great Bollywood Imtiaz Ali movies like “Rockstar" and "Tamashaa", although Tamashaa came in much later. Ruins of Hauzkhas is the place where Heer (of Rockstar movie) gets high on desi daaru with Janardan. This is the place where Tara and Ved bump into each other after their fling in Corsica; you would remember the Hauzkhas social and the beautiful street graffiti clad walls; well, I surely do. This place is extra special to me, because I had my maternity shoot done here; and I chose this place for the shoot because it has always held a special place in my heart. When to visit HKV: In winters and monsoon you can visit anytime (day and evening); in summers, however its best to visit during the evenings. The historical complex opens between 1030 to 7pm and the restaurants are open till late in the night. Who would you find here: Photography and history enthusiasts; artists, designers, expats and people like us getting their pre-wedding, maternity or portfolio shoot done; this place welcomes all, young and old alike. 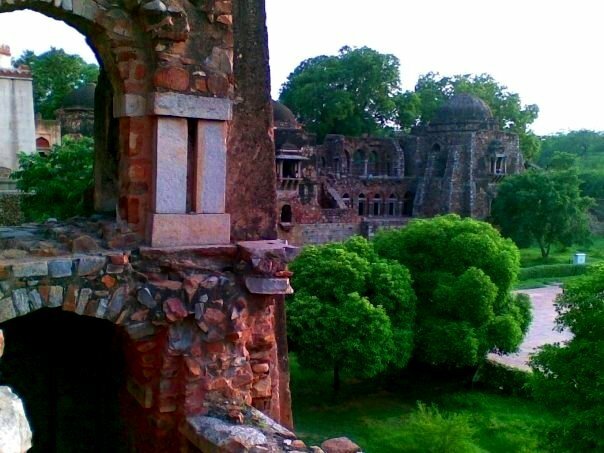 Hauz khas ruins complex is a part of deer park and is surrounded by hauz khas enclave,Greenpark and Safdarjung enclave. 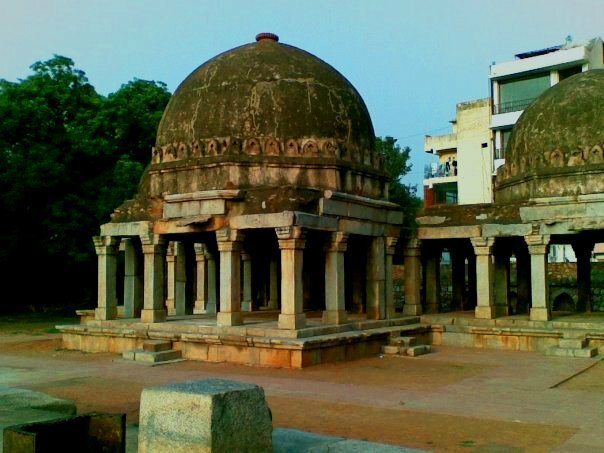 Taking you back in history the place was built in 13th century and was a part of second medieval city of Delhi sultanate. To meet the water requirements Allauddin Khilji excavated the Hauz which later came to be known as “Hauz Khas”, hauz for tank/lake and khas for royal. The complex houses Firoz Shah’s tomb, madrassa and a mosque along with the royal tank. That’s enough of a flash back into the history for more of such drab information you may click here. The complex is probably one of the most obscure places in Delhi, only famous amongst designers, foreigners and the likes of it for its quaint antique stores, boutiques, and few good restaurants. As for me, this place is perfect to watch the sun slowly hide behind the earth for its slumber. My idea of enjoyment at this place is a cup of tea along with Wai-Wai cup noodles, a great company and some good photography..
Have you been to Hauzkhas Village? Do share your experience with me.. I've been to Delhi so many times but I never got a chance to go to Hauzkhas village. Looks like I've missed a beautiful place. i want to visit delhi, if i visit will surely visit.. Thanks for introducing such a beautiful and historic place. Would love to visit this place whenever I am in Delhi.